As a childcare provider, it can be a difficult balance between looking after the children and managing your finances. 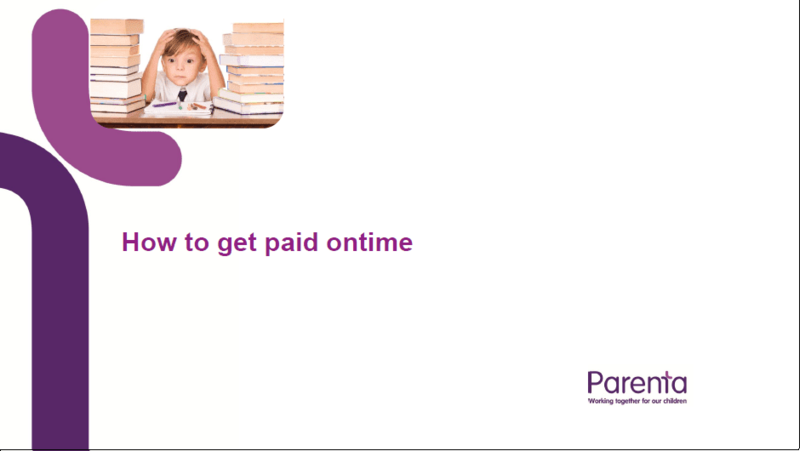 In our handy guide, we’ll focus on how to make this process easier and payments prompt so that you can pay your bills on time and put more of your time back into the children. 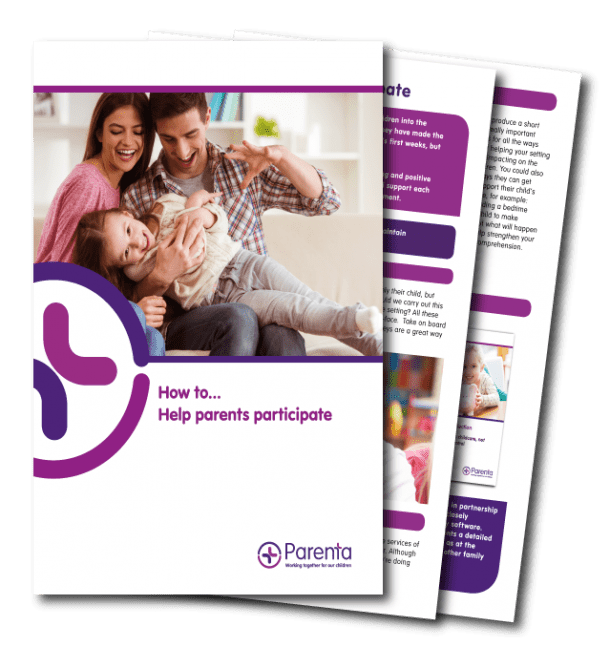 Please complete the form below to receive your free guide.